SAN FRANCISCO -- There are new details in the case against a Central Valley man accused of plotting an attack on San Francisco's Pier 39. The federal indictment against Everitt Aaron Jameson lists two charges -- attempting to provide material support to a foreign terrorist organization and distribution of information relating to destructive devices. Each charge carries a penalty of 20 years behind bars and a quarter million dollar fine. 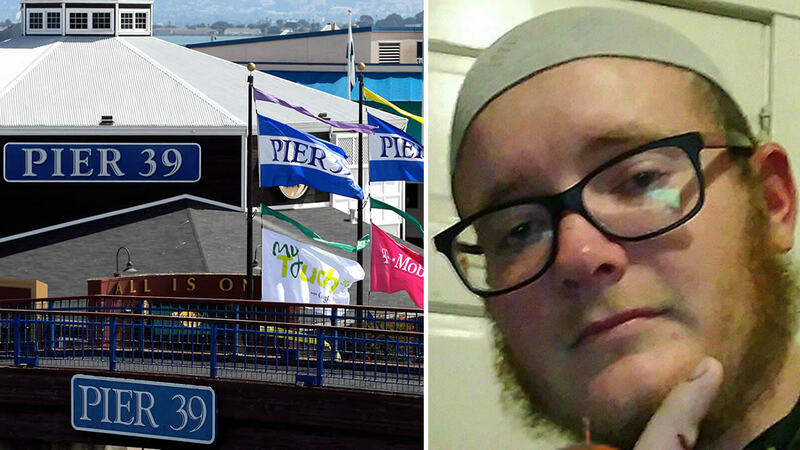 The 26-year-old, who once trained as a Marine, reportedly told undercover FBI agents he wanted to attack Pier 39 on Christmas Day, as a show of support for ISIS. According to a handwritten letter obtained by the FBI, the Modesto man also referred to himself as Abdallah adu Everitt ibn Gordon. Jameson is currently in custody and is due in court Friday. Click here and here for a look at the indictment documents.